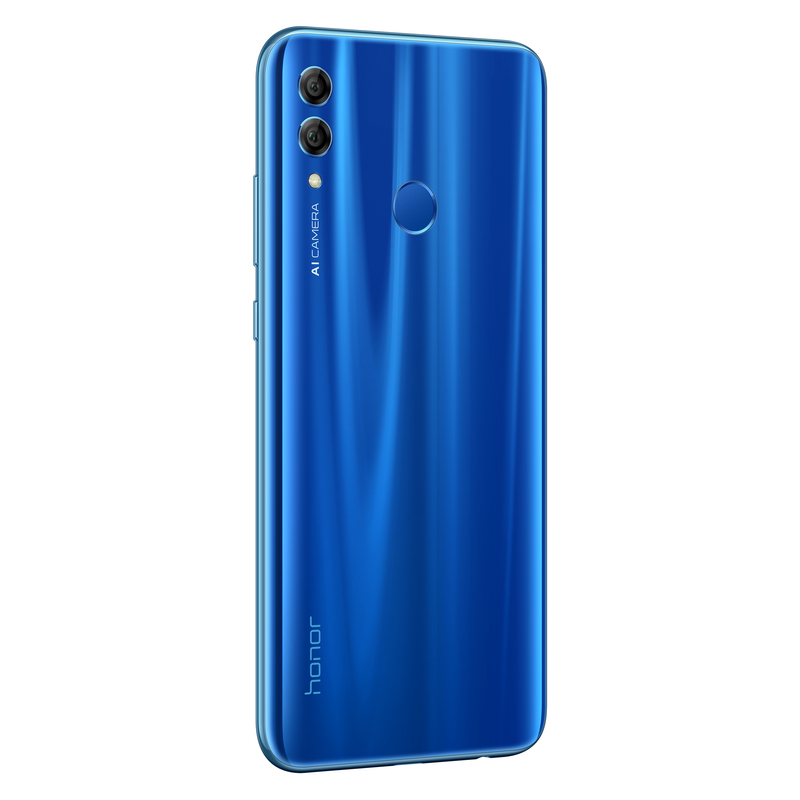 HONOR, the global smartphone e-brand, launched the Honor 10 Lite in India early this year. 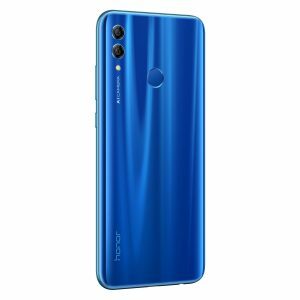 Riding on the success of Honor 10 lite, the company has launched a new variant of the smartphone with the 3GB of RAM and 32GB of internal storage at INR 11,999, today. The new and improvised variant of Honor 10 Lite features an impressive 24MP AI selfie camera, AI scene detection technology on both rear and front cameras, latest Kirin 710 processor with 12nm process technology, Dewdrop Display, a shimmering color gradient back and 3,400 mAh battery.